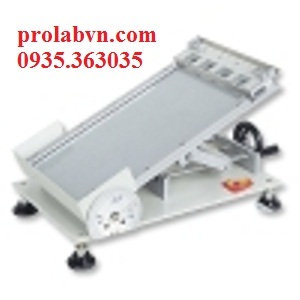 PSTC Tape Initial Adhesion Tester. This tester is according to PSTC-6. To back-stick (adhesive up) the just opened tape on the table, stick two sides of tape by other glue, clean the tester and steel ball, and then place the tester on adhesive. 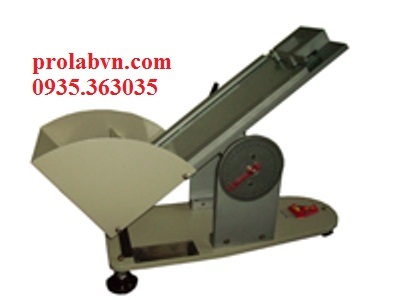 To let steel ball rolls to specimen adhesive area from up end of tester, measure the rolling distance of steel ball and record and calculate the 5 times average value.